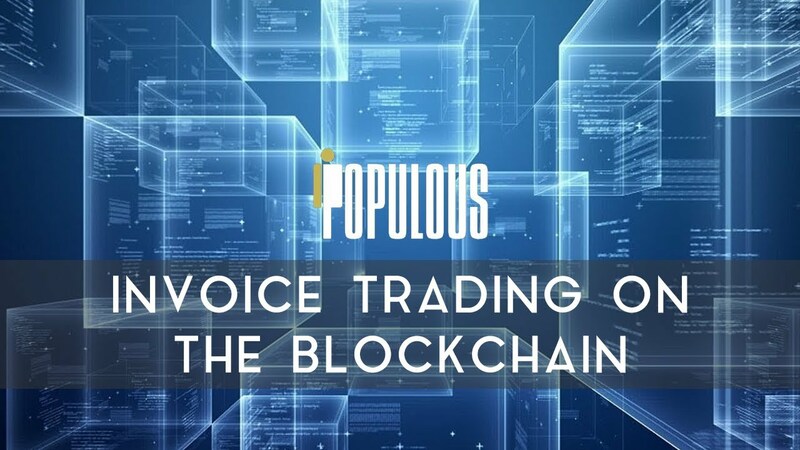 Populous is a cryptocurrency that is based on blockchain technology, it connects in a unique way to the buyers, sellers and business owners that are taking as much advantage as possible of the security, transparency and speed through XBRL data. There is an undeniable optimism that surrounds the supporters of this coin and the growth that it has shown in the last few months is a clear indicator that things are going to be moving forward in 2018. Currently Populous is among the first 25 main cryptocurrencies in terms of market capitalization due to the skyrocketing growth during the last months of 2017. It has now reached a value of $11. This might seem like little to those who are investing in Bitcoin, but the truth is that all coins start somewhere and the most important thing is that this is showing signs of moving forward quite fast. Why is Populous a good choice? 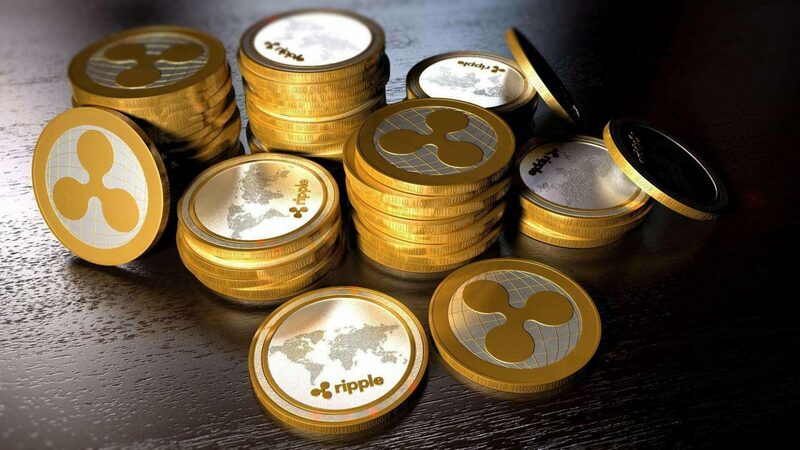 One of the best things about this coin is that it is a coin based on the Virtual Machine used by Ethereum, this has created the opportunity that allows them to come up with a powerful platform that enables the possibility for everyone to get involved in a great alternative market for financial purposes, which was only available to some banks and to several financial institutions, family heritage managers and also governments. This is definitely a great opportunity that is opening plenty of doors for a large number of people all over the world. So, by allowing cryptocurrencies, someone can invest on buying anything sold by someone else from any corner of the world. So let’s say, for example that someone who invested and resides in Japan. This person can invest in all kinds of invoices sold in Australia and this works both ways. This is a powerful way to create a very solid environment for business purposes, we use fixed parity tokens, in accordance with the ERC 20 Ethereum standard. While we can see banks and any other kind of financial institutions join forces to create all kinds of financial platforms within the blockchain, the approach to the Populous finance through the blockchain is unique, in the sense that Populous is not subject to the same regulations that prevent banks and other financial institutions use the Cryptocurrency in the blockchain environment. It’s definitely not going to be easy to say how long it will take for cryptocurrencies to become popular enough worldwide, or if there is a possibility that they won’t be able to make it through the scrutiny and regulations that are being attempted. They have managed to maintain their status long enough at this point to ensure a safe spot, but there can be some situations that will make it hard for people to decide to get started with this kind of investment, so we have to wait and see how things unfold. If you are still in doubt of the potential that this currency offers, we would suggest that you check as much information as you want and this is going to help you see things from a different perspective than simply looking at basic data. Keep in mind that cryptocurrencies continue to evolve on an almost daily basis.